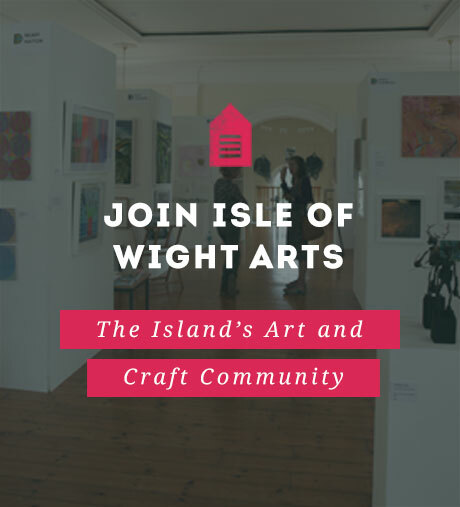 To help Island Artists find venues and sort their entries. 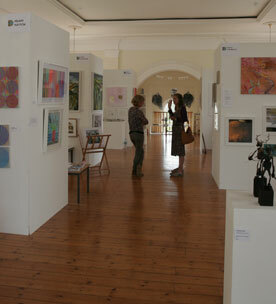 We have decided to extended the application deadline for Open Studios. The new deadline is Sunday 3rd March 2019. ALL APPLICATIONS NEED TO BE COMPLETED BY SUNDAY 3RD MARCH 2019. To find out more about Open Studios click here. To apply to take part in the event click here. For answers to the most FAQs click here.